"I developed an excellent working relationship with Medical Engineers. They were incredibly easy to talk to; I could easily communicate my aspirations and career progression path and they helped me secure a role that exceeded my expectations. They coached me, prepared me for interviews and guided me through the recruitment process. Throughout the whole process, they were never pushy, but gave me the information I needed to support my decision-making process. Medical Engineers negotiated on my behalf and addressed issues efficiently. They were incredibly reliable and diligent, and continued to follow-up after I started my new position." It’s a great time for British manufacturing! The UK is the 11th largest manufacturing nation in the world, employing 2.6 million with an ongoing requirement for more skilled workers. With a focus on ‘self health care’ within medical device development, there is an increasing demand to produce smaller, disposable and portable products. Manufacturing teams comprise of; Technicians, Team Leaders, PLC Engineers, Manufacturing Manager, Manufacturing Engineers Process Engineers and supervisors, Validation Engineers, Verification engineers, Production Engineers and continuous improvements specialists, who provide the skills and knowledge to continuously develop process improvements, producing products which are compliant and affordable. 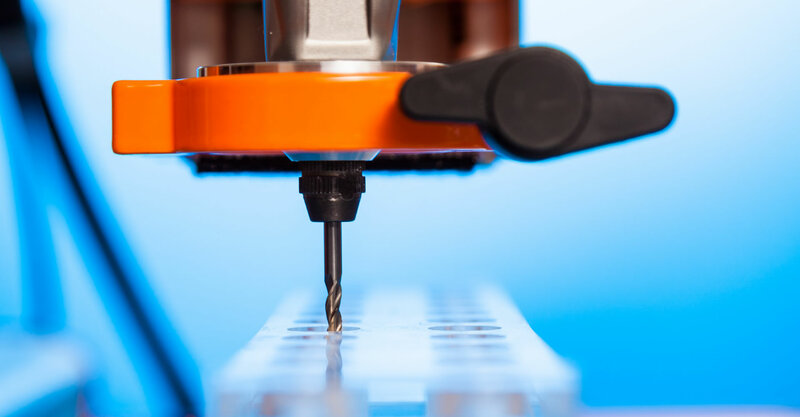 With manufacturing clients who produce; custom made medical devices, small to medium sized batches and high volume manufacture, the challenges faced are wide and varied.